Bill Ferris, the Joel R. Williamson eminent professor emeritus of history, never could have imagined being nominated for two Grammy Awards when he first picked up a camera at 12 years old. Listen to this episode on SoundCloud. Ever since he was a young boy on a farm in Vicksburg, Mississippi, Bill Ferris was drawn to music. When he was 12 years old, he started to document the music he loved after he received a camera for Christmas. Documenting songs, storytellers and other artists all around him soon quickly become a new hobby. 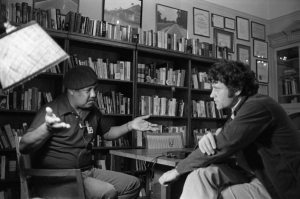 Bill Ferris interviews author Ernest Gaines in 1980. 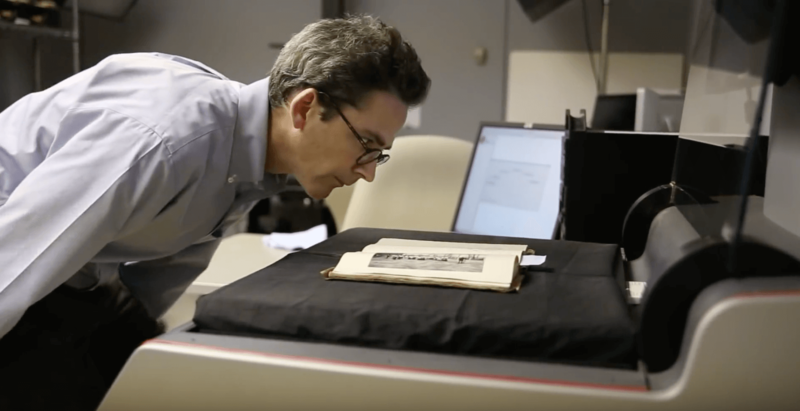 And that hobby eventually became a profession that ultimately brought Ferris to Chapel Hill, where he is the Joel R. Williamson eminent professor emeritus of history at Carolina. That profession also led to “Voices of Mississippi,” a compilation of songs, stories and films that Ferris has recorded over the years. The box set was nominated for two Grammy Awards this year for best historical album and best album notes. The Grammy Awards ceremony takes place Feb. 10. On this week’s episode, Ferris discusses his life’s work as a folklorist and how these Grammy nominations make good on promises he gave to his subjects many years ago. 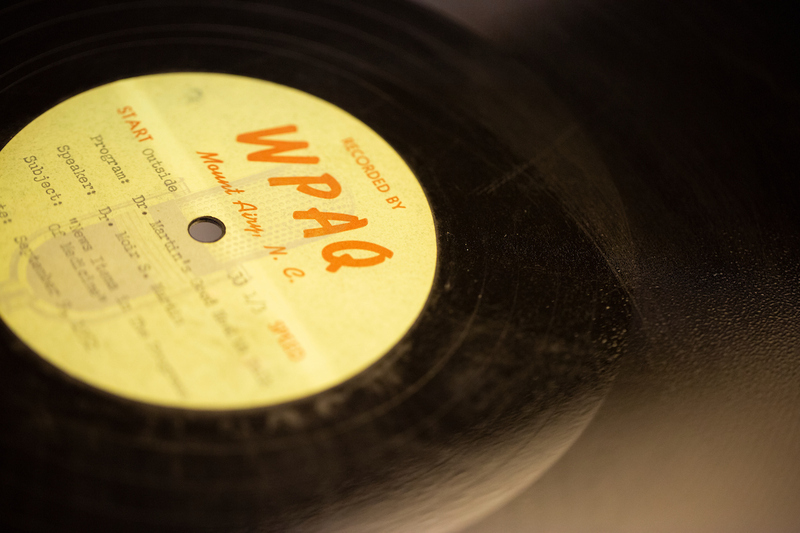 A grant will allow the Southern Folklife Collection at Carolina’s University Libraries to preserve, digitize and share unique audio and moving image recordings with the world. 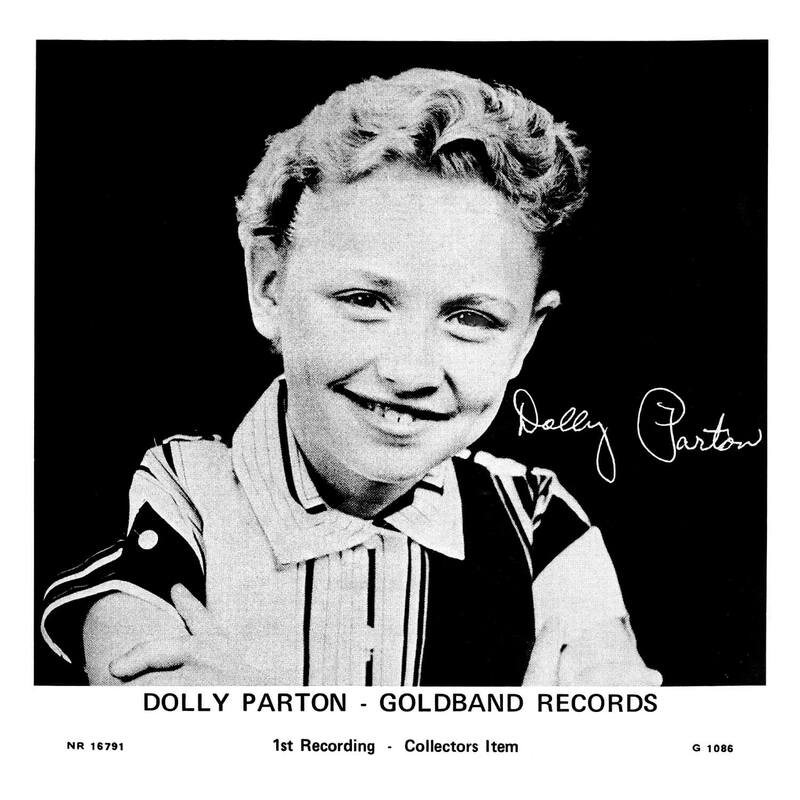 Dolly Parton’s first single, “Puppy Love," and other rare audio will be available for music lovers thanks to a partnership with a Hillsborough record company. 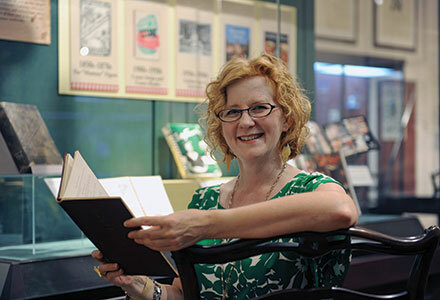 Professor Elizabeth Engelhardt finds that Southern food — everything from grits to gravy, moonshine to mustard greens — makes for great academic fodder. Bluegrass giant Russell Johnson. 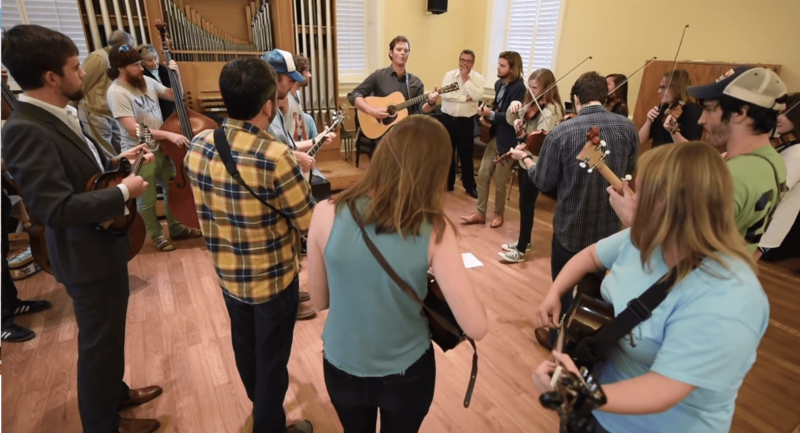 a 1985 Carolina graduate, taught a class that resulted in a new Music Department ensemble called the Carolina Bluegrass Band.